"Thank you for the most beautiful hair pins. I still love looking at them." 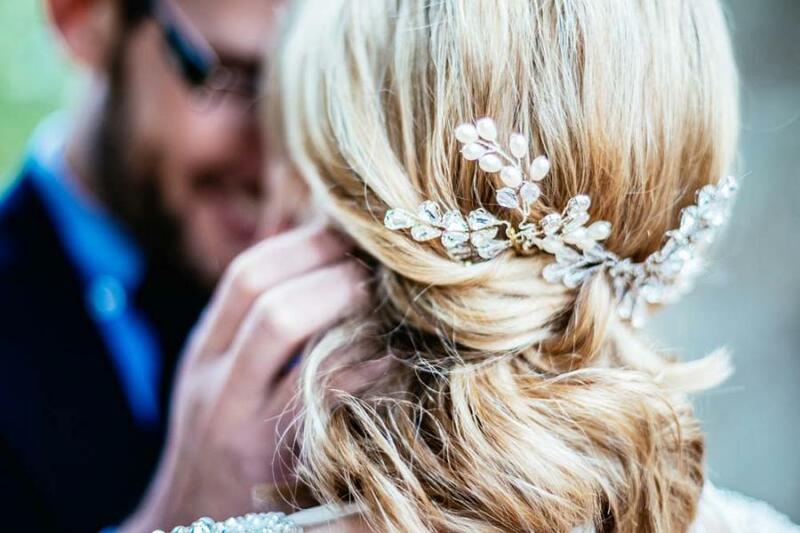 Emily wearing her Leafy Glamour Hairpins specially made by Hermione Harbutt. Photography by Owen Mathias.